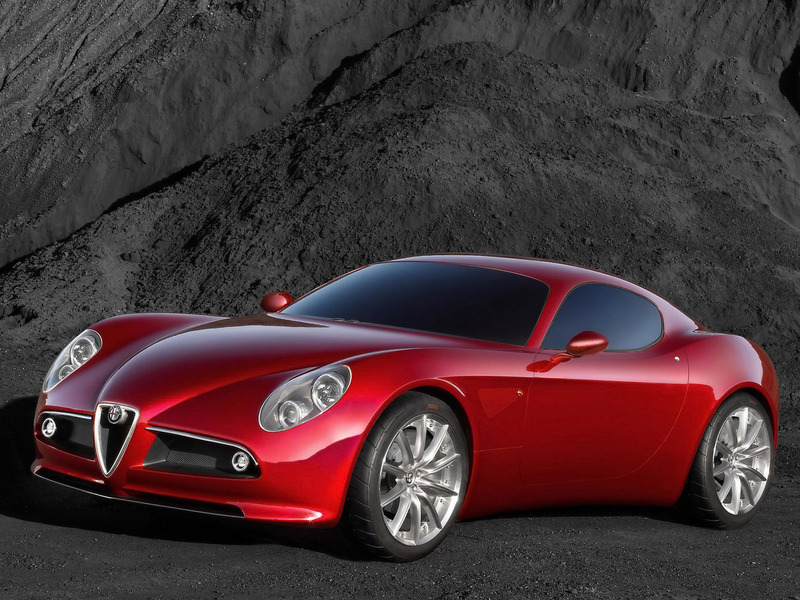 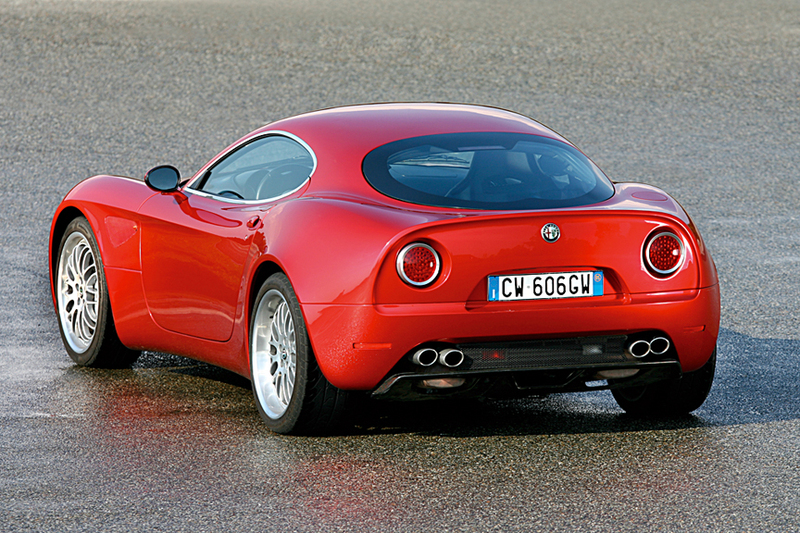 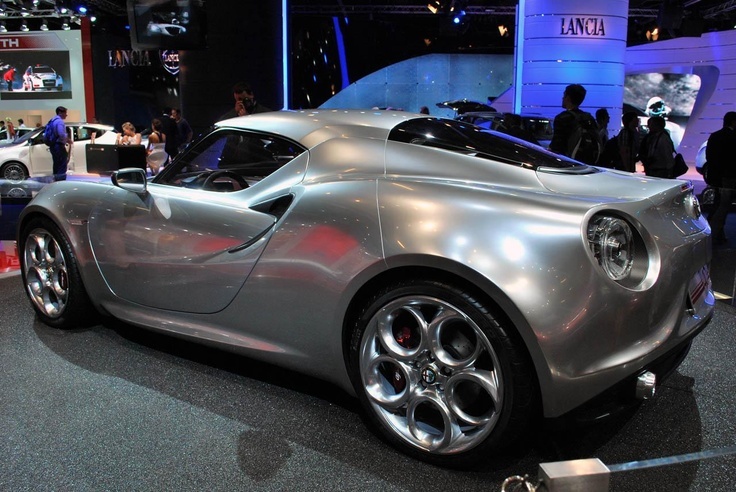 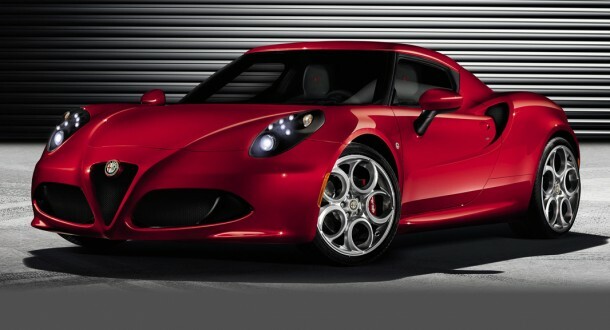 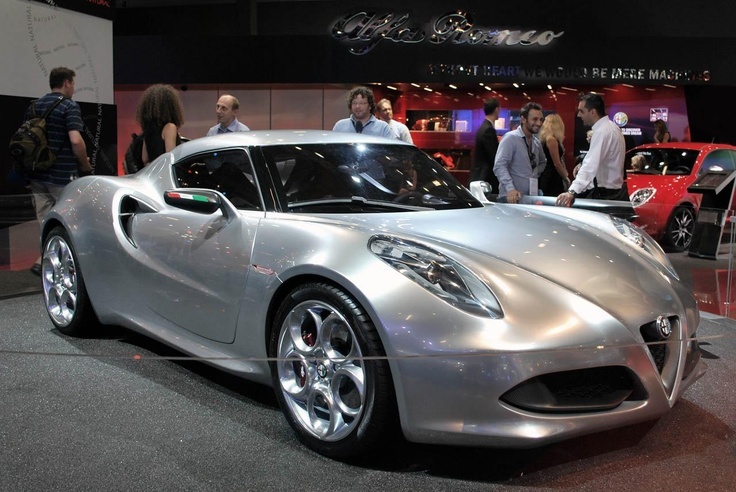 The Alfa Romeo 4C (Type 960) is a mid-engined, lightweight, rear-wheel drive sports car. 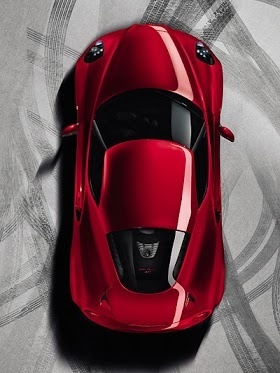 Available in coupÃ© and spider body style, it uses a carbon fiber tub, front and rear crash box, and hybrid rear subframe mainly out of aluminum to keep weight at 895 kilograms (1,973 lb) and 1,050 kilograms (2,315 lb) in the United States. 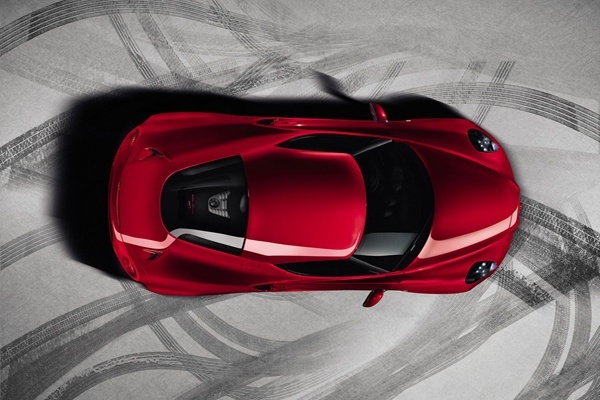 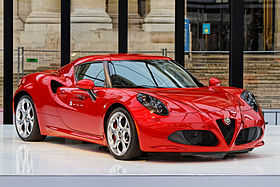 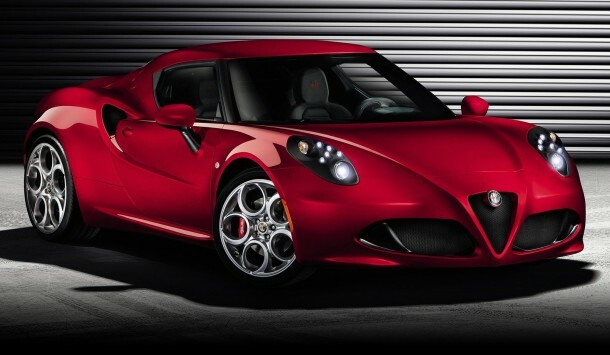 The 4C is Alfa Romeo's first mass-produced vehicle of the 21st century to re-enter the North American automotive market.